I woke up asking myself a crazy question the other morning. Am I going through a mid-life crisis? I even did the WebMD thing…you know where you look up what the symptoms of something is and find out that you could be dying, except in this case it wasn’t an illness and the source wasn’t WebMD. You may wonder why this question even popped in my head. Well, I have made a significant change in my life, leaving the corporate world to pursue my passion to use my gifts as a Certified Professional Coach helping others in similar situations. 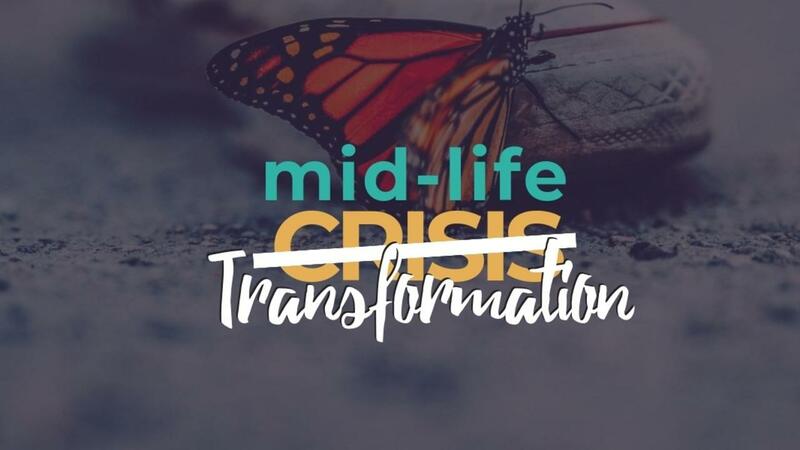 I started wondering if all this transition was really a mid-life crisis. So, I fit three of the four items listed here. Should I be concerned? No, and I’ll tell you why. I found that this significant transition in my life has been a period of tremendous growth, reflection, and transformation. I needed this wake-up call and I choose not to title it a crisis. Believe me, I have experienced a crisis before and this isn’t one of them. I have learned how to love myself, treat myself gently, understand others on a deeper level, and finally find a place where I feel I am using my gifts to the fullest capacity. If you ever find yourself in a similar situation, where you are questioning your career, your relationships, your path, and purpose, be thankful. There are so many people walking around like robots, content and complacent with the same old routines day after day. I am happy my experiences have brought to me where I am today. Be happy with your new-found yearning for more and embrace it. Sit and listen to the questions you are asking yourself. Step out of your comfort zone, especially if life has become uncomfortably comfortable. Create a plan and take the leap to do what your heart wants. This may be a new career, hobby, relationship, whatever. If you are experiencing a mid-life reevaluation of life, a question of your purpose, and unsure of your next steps, I am here for you. I have been there and can help guide you through this wonderful stage in your life. If you’d like to read more articles, find out how you can work with me, or just drop me an email, go to jendiehl.net.